Mad City Chickens returns on April 23rd to Phillipsburg New Jersey for another Earth Day Public Screening presented by Perfect Christmas Tree Farm - 10:00am - 3:00pm at the Perfect Christmas Tree Farm, 999 US 22. 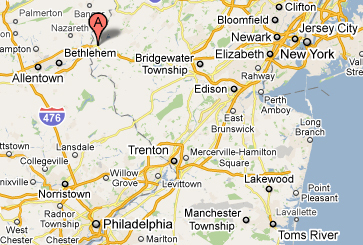 It's just a a short drive from both New York City and Philadelphia! Another Colorado Springs Screening Added! Madison Earth Day Screening This Saturday! MCC Premieres in the Twin Cities Area This Week!